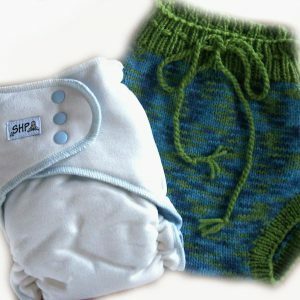 To make decisions about whether or which natural Modern Cloth Nappy choices to make here is an opportunity to have the decision made a little easier. NB- Pic is an examples only. Choose your patterned Daysie print from over 200 fabrics, your Lushie colour and your Wool cover colour. Please specify which fabrics you would like from our fabrics page. Click here to view our fabrics. 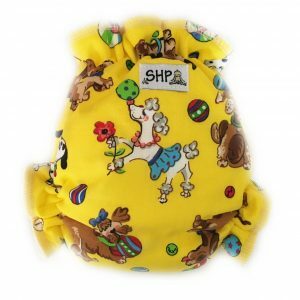 We sell 3 Award Winning nappy products suitable from birth. Deluxe 0-6 months Bamboo velour “Lushies” the softest nappy on the market, Cute Couture Bamboo Fleece “Daysies” with cotton print outers which fit to approx 5 months or 7.5 kg and economical, soft and stretchy Bamboo Terry Prefolds which fit to approx 6 months. 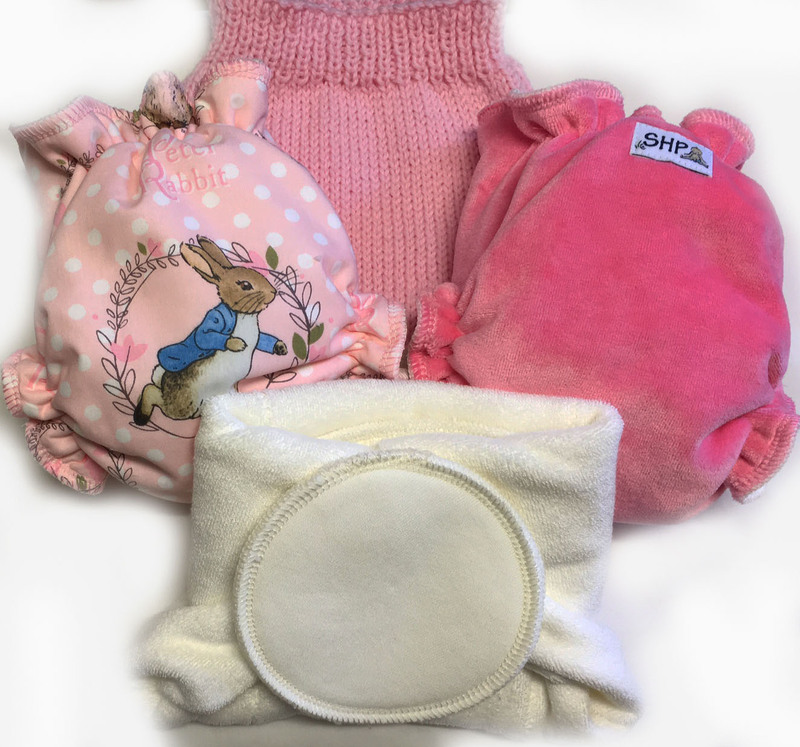 You can find more info on these products in the Nappy category. 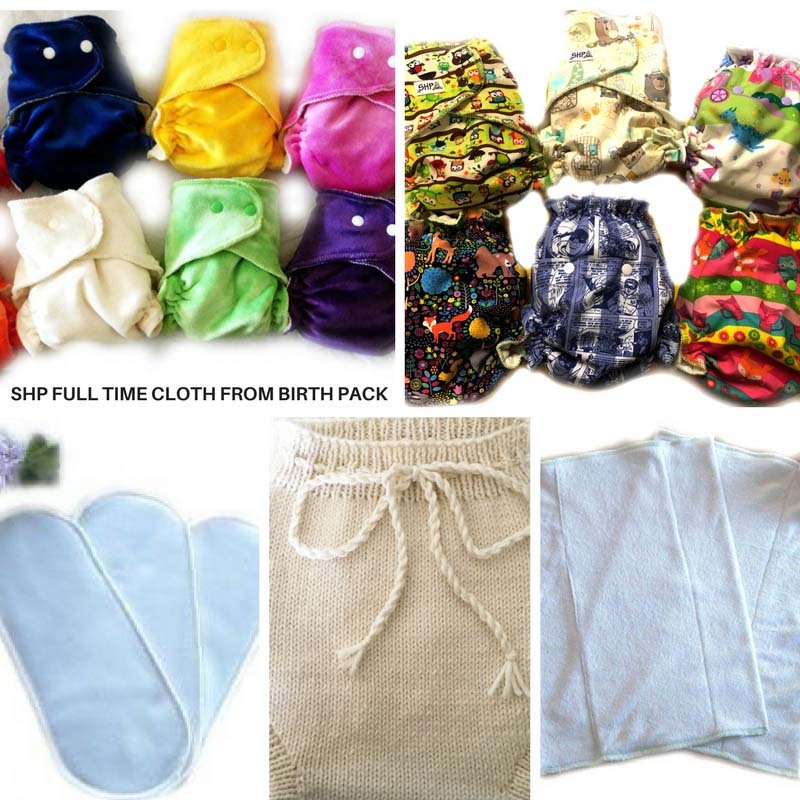 In this pack is a Lushie, Daysie, Prefold, extra Booster, Snappi, Wool Soaker cover and Breastpads. You get to choose wool and Lushie colours and Daysie pattern.